One area that can often be overlooked when you are thinking of remodeling your home is the attic. Yet, this dusty and perhaps drafty space in your home can hold a good deal of potential for adding much needed square footage to your home. Attic remodeling can be done at a potentially lower cost than most other projects as well. Whether you use the space as is or bump out the roof and add a couple of window dormers, French doors or build out further, there are a few basics that will apply to most attic plans. Attic Remodeling can be an exciting way to expand your home, but first you need to decide how you plan to use the space. Will it be a sewing and craft room, a man cave or a home office? How about a guest suite, or media room? Whatever the plan make sure you have details figured out before tearing into the roof. 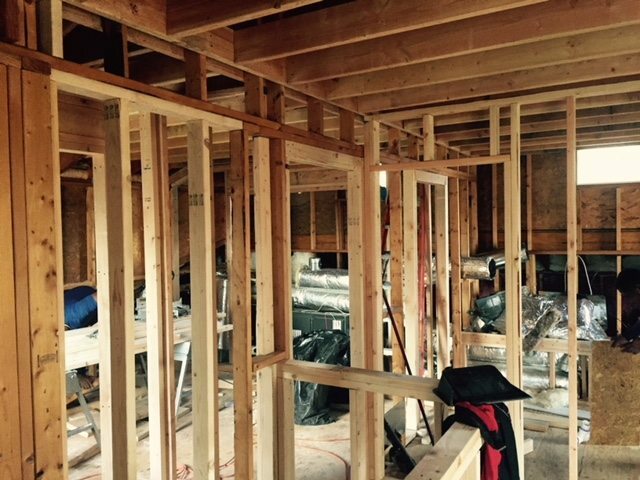 The floor and lower level walls should be inspected to ensure they can support the load of more construction materials, furniture and people. Check ventilation and make sure the ceiling is insulated against heat or cold and that the floor can be adequately insulated for noise reduction. The roof may need to be extended or have dormers added in order to give enough headroom. Once the basics are decided, walls can go up and utilities installed and you can do the fun things like choosing flooring and paint colors. Call a professional roofing and construction contractor to ensure that your build is done properly and efficiently. Once the attic remodeling is finished and cleaned, in goes the furniture and your family can begin to enjoy the space. You will love your new room and wonder why you didn’t do it sooner.